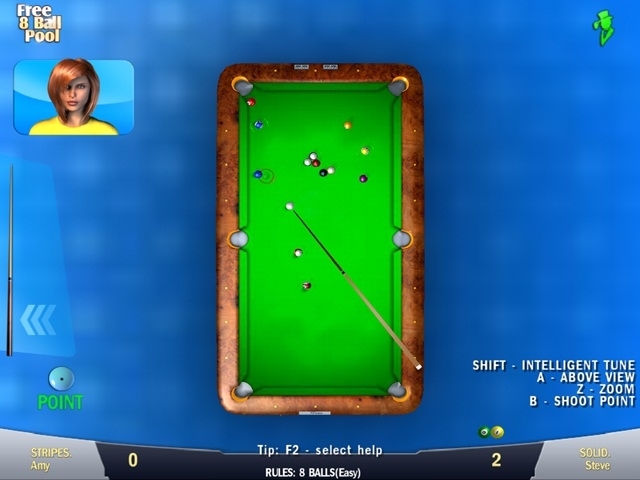 Ever played billiards and for free? Many people haven’t. 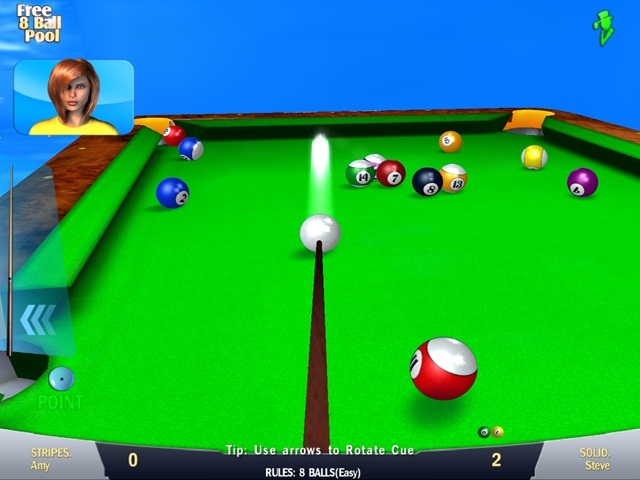 Now you got a great chance to enjoy Free 8 Ball Pool game. 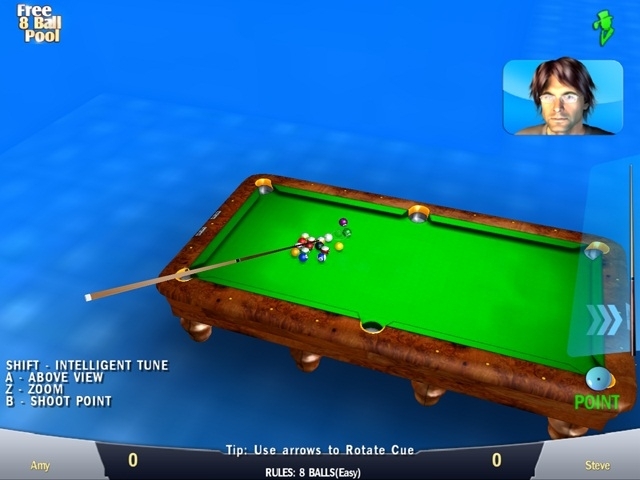 Get your very own billiard table and embrace a special atmosphere with a good company. Score at and be an 8 Ball Champion!